Hey, guys here is my new article on 10 Best Android Phones Under 5000 . 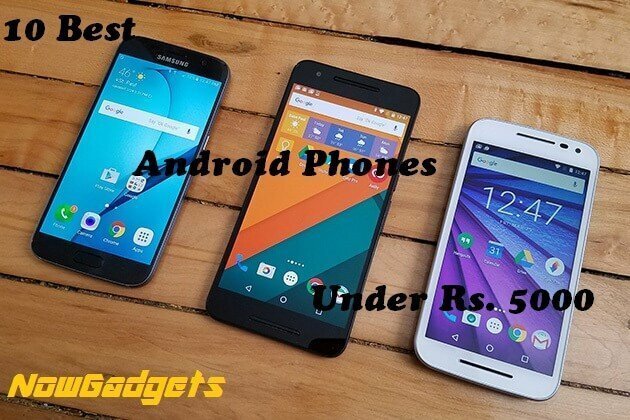 If you are going to buy an Android phone on a budget of Rs 5000 in 2016 so this post is for you. Here I have shortlisted 10 Best Android Phones with Dual Sim, 4G LTE, Quadcore Processor, 1/2 GB Ram, with Good Camera and excellent for gaming and Social Apps as well. Nowadays Smartphones are used much more than a calling device people using Smartphones for photography, Whatsapp, Facebook other social media Apps, maps, productivity tools like Google Keep, alarms & reminders, keeping notes, sharing pictures files on Google Drive, playing games, music and much more. So let’s look at 10 Best Android Phones Under 5000 with good battery backup, good Ram, good Display size, good Camera quality, Performance at a price below than Rs 5000. Infocus Bingo 10 got launched on 30 March 2016. It is the cheapest smartphone which comes with Android Marshmallow 6.0 OS Mobile (below 5K) and is currently priced at only Rs. 4,299. The smartphone offers some good specs in the low price range and if you are tight on budget and want to use the latest Google operating system the Bingo 10 can be your best bet. 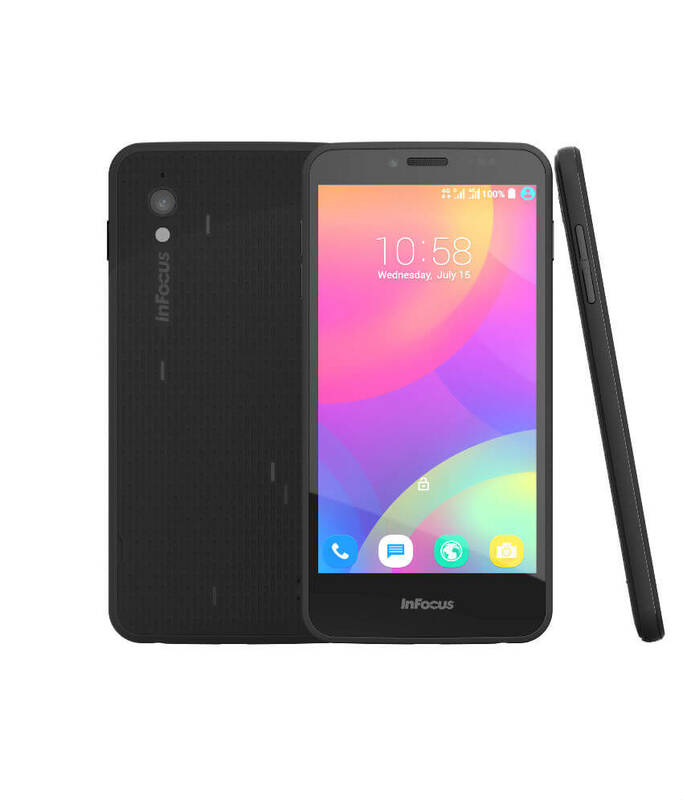 The Infocus Bingo 10 comes with the 4.5-inch display screen and has a resolution of 854*480 pixels. The smartphone screen does not have any type of protection like the Gorilla glass. The device comes with 1 GB of RAM and runs on the MediaTek Quad-Core processor 6580M which are clocked at 1.3 GHz. The smartphone comes with 8 GB of internal storage and also has an option to expand the storage to 64 GB using a micro-sd card which is good considering 8 Gb won’t be enough to store media. The smartphone does not have 4G LTE support but supports 3G and 2G. The battery capacity is also okay with 2000 mAH capacity. 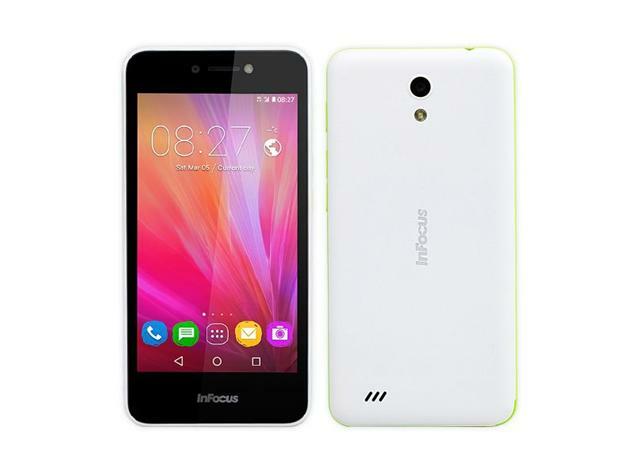 You can read more about the Infocus Bingo 10 here. Only 2.3% of Android smartphones in the world run on Android Marshmallow as of March 2016. Pros – Infocus Bingo 10 comes with Android marshmallow and a decent front selfie camera, performance is good too. Great 5.5-inch screen 8 MP Camera Mobile for a budget of 5K – Micromax Canvas Spark 3 is the latest edition to the list and will go on sale on 7th April 2016. It is an excellent smartphone with 8 MP rear camera and a 5 MP front camera. Micromax Spark 3 is one of the cheapest smartphones with the 5.5-inch display, HD(1280*720) resolution below Rs. 5000. It even has Gorilla Glass 3 protection. The smartphone runs on Android Lollipop out of the box. The smartphone is equipped with the Spreadtrum Quad Core processor clocked at 1.3 Ghz. The smartphone also has a 1 GB RAM. 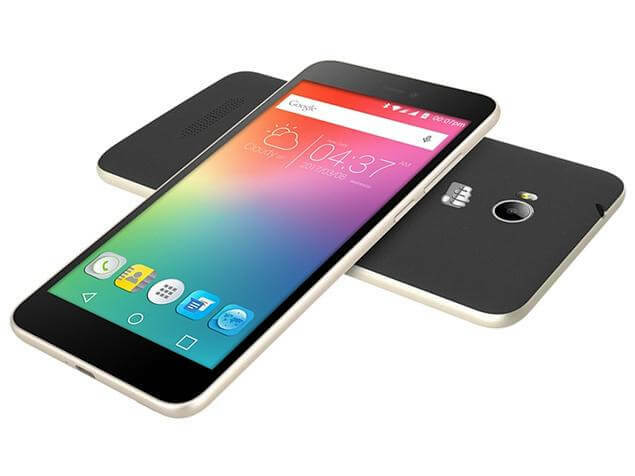 Storage – Micromax Canvas Spark has 8 GB internal storage which can be expanded to 32 GB using a micro-sd memory card. The smartphone has a decent battery of 2500 mAH which is quite decent considering the low price for the device. Connectivity options include 2G/3G/WIFI/Bluetooth 4.0 and USB support. The smartphone comes with Gravity, proximity, light sensors. Pros – Overall the smartphone is good (8 MP rear camera) & 5 MP front camera with 5.5 inch HD display. The Huawei Honor Bee is specifically launched to compete in Sub Rs. 5000 market and offers great specs and value for budget conscious buyers. The Huawei Honor Bee has a 4.5 inch IPS display with a good 960*540 resolution and 254 PPI. The smartphone runs on Android Kitkat and Emotions UI, there is yet no update whether it will get the Android Lollipop update or not. The Honor Bee is powered by the 1.2 GHz Spreadtrum SC7731 Cortex-A7 Quad Core Processor which is identical to the MediaTek 6582M in performance. The Honor Bee has 1 GB ram and sufficient to do multitasking and run android games. Like Micromax Canvas spark it also boasts of a 8 MP rear camera and a 2 MP front camera for clicking selfies and video calls.The smartphone has good 8 GB internal storage and you can also add a micro-SD card up to 32 GB to increase the storage. It offers all standard connectivity options like 2G/Edge/3G and Wifi,Bluetooth, but lacks support for 4G LTE. The smartphone has a 1730 mAh battery which is low compared to the Micromax Sparks 2000 mAH battery. Huawei Honor Bee is currently available on Flipkart for Rs. 4999. 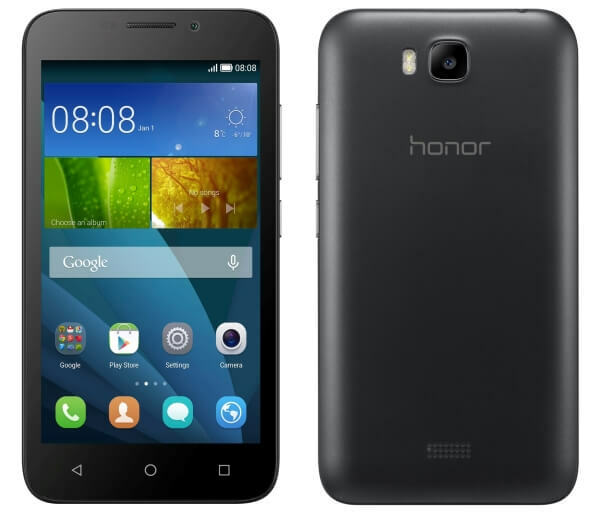 Pros – Huawei Honor Bee – Really Affordable Price Rs. 4999 , good display , 1 GB Ram , 8 GB storage. 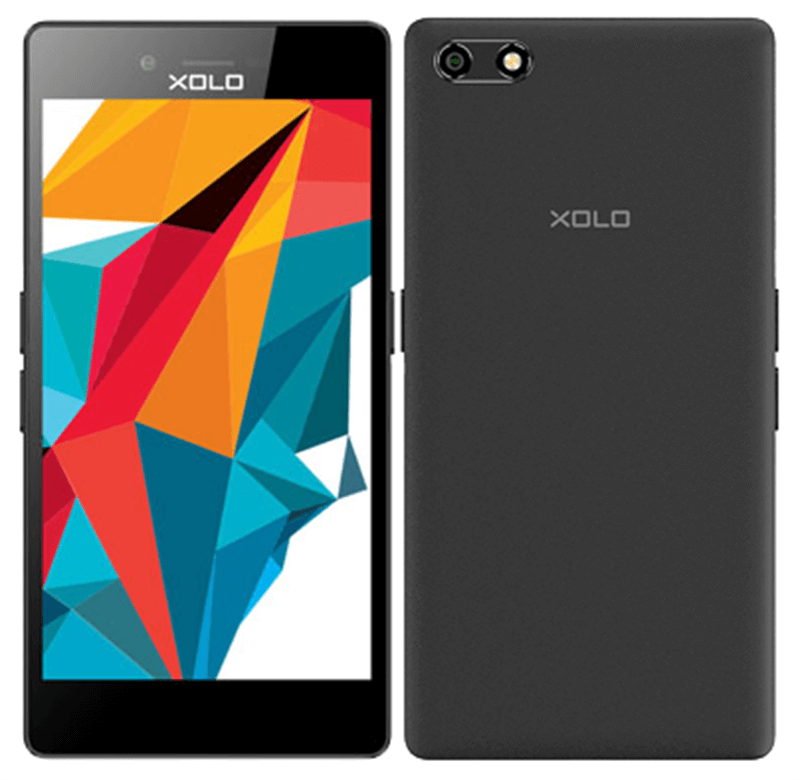 Xolo ERA HD comes with similar specs and price like the Xolo One HD. 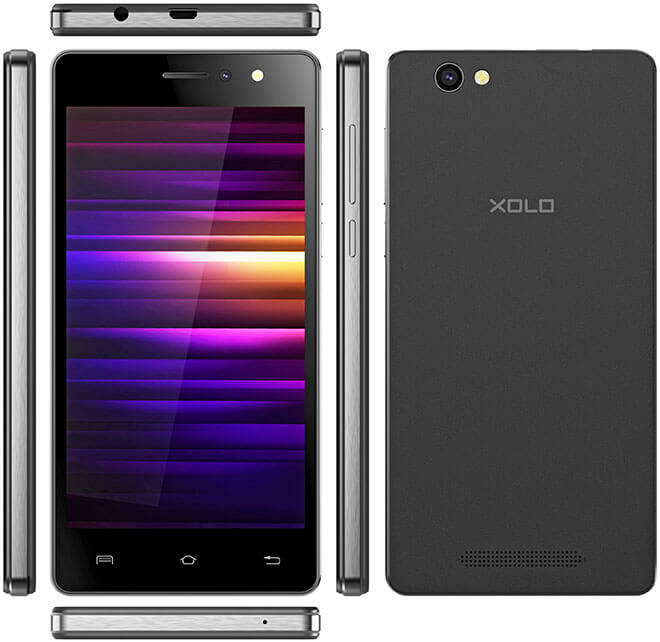 The Xolo ERA HD has 5.0-inch screen with HD resolution (1280*720) pixels with 293 PPI. The smartphone runs on the Android Lollipop 5.1 OS and has 1 GB of RAM. You can buy the smartphone from Gadgets 360. It is powered by the Spreadtrum SC7731 Quad Core processor clocked at 1.3 Ghz. The smartphone comes with 8 MP rear camera and a 5 MP front camera. 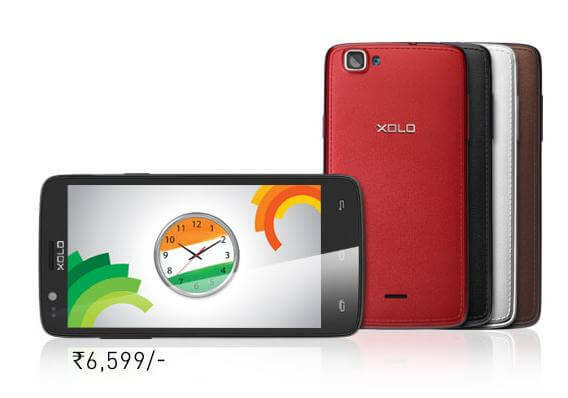 The Xolo ERA HD offers a decent battery back up with 2500 mAH battery capacity. The smartphone comes with 3G connectivity but lacks the 4G LTE support. It has 8 GB of internal storage which can be expanded to 32 GB using a micro-sd card. The smartphone has 8.1 mm thickness and Dual Sim support. It was launched in November 2015 and currently is available for Rs. 4999. I would suggest you to buy Xolo One HD compared to it as there is more storage and a better processor is used in the Xolo One HD. Lenovo A2010 is a good smartphone if you wish to enjoy 4G network in a budget smartphone. Lenovo A2010 was launched on Flipkart on 19-August-2015 and started selling from September 3rd. It is on of the cheapest 4G mobile below Rs. 5,000. The smartphone is powered by the Mediatek processor (Quad Core) MTK6735 clocked at 1.0 GHz and comes with Mali T720 GPU for playing games. 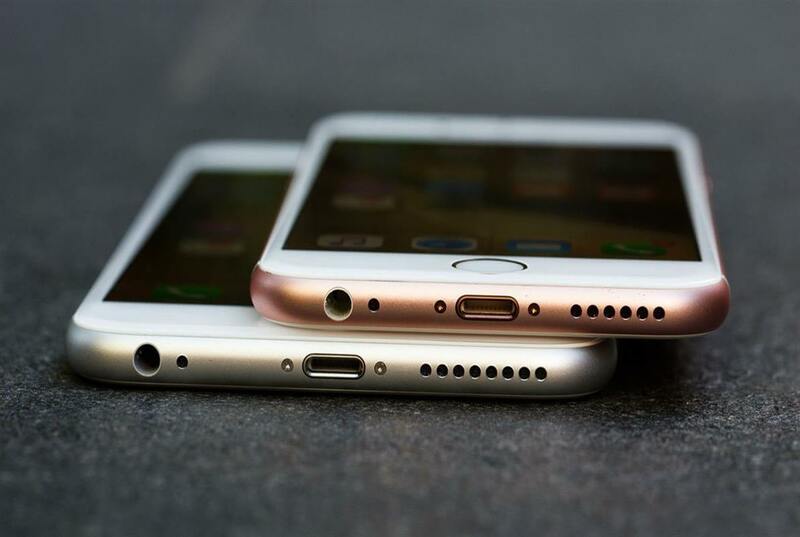 The smartphone has 1 GB of Ram and 8 GB of internal storage which can be expanded to 32 GB using the micro-sd card. 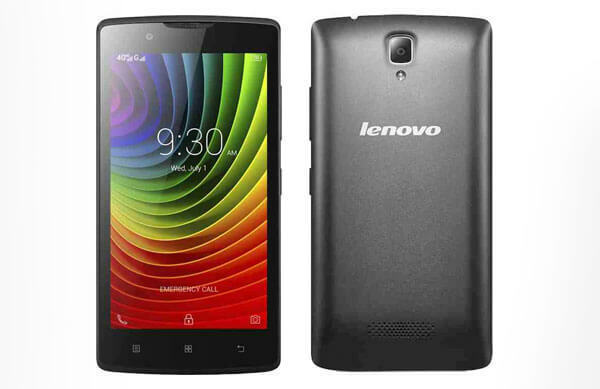 The Lenovo A2010 has the 4.5-inch display with 854*540 pixels offering 218 PPI. The smartphone has a 2000 mAH capacity battery which is sufficient for all day usage. The A2010 runs on the Android Lollipop OS and Lenovo’s Vibe UI. The smartphone has 5-megapixel rear camera and a 2 MP front camera. The thickness is 9.9 mm and it weighs 137 grams. The Lenovo A2010 offers support for high-speed data 4G/3G and also native 2G. Pros – Affordable 4G LTE smartphone from Lenovo with Android Lollipop OS. Cons – Camera is average for the Lenovo A2010. The phone provides stock Android experience running on Android Lollipop OS. The phone features a 4.5 inch IPS display with 480*800 pixels resolution. The sparkle v has a 5 MP autofocus camera with LED flash and a 2 MP secondary camera. This phone is driven by a 1.3GHz quad-core Mediatek MT6582 processor and a Mali 400 GPU combined with 1 GB RAMand 4GB ROM with micro SD card support up to 32 GB. It has 1700 maH battery and it gives 17 hours talk time on 2G and 10 hours talk time on 3G the standby time is 160 hours. Being an Android one smartphone the hardware and software are designed according to the Google Android One guidelines and is highly optimized. The smartphone may also get the Android Marshmallow 6.0 update. Pros – Good performance and timely updates from Google. Cons – Camera is mediocre on the Android One smartphone. 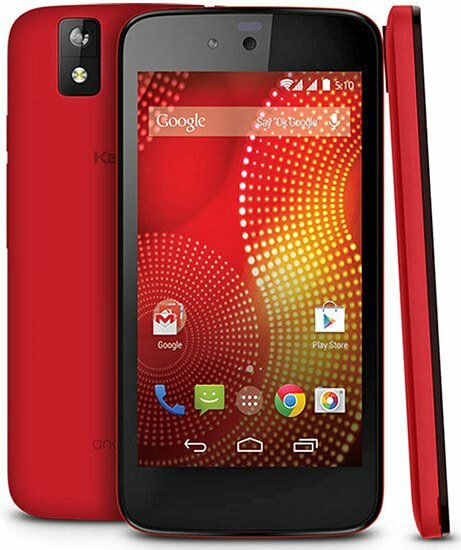 Best 4G smartphone under Rs 5000 – Xolo ERA 4G runs on the Android Lollipop 5.1 OS and also promises to get the latest Android Marshmallow 6.0 update in future. 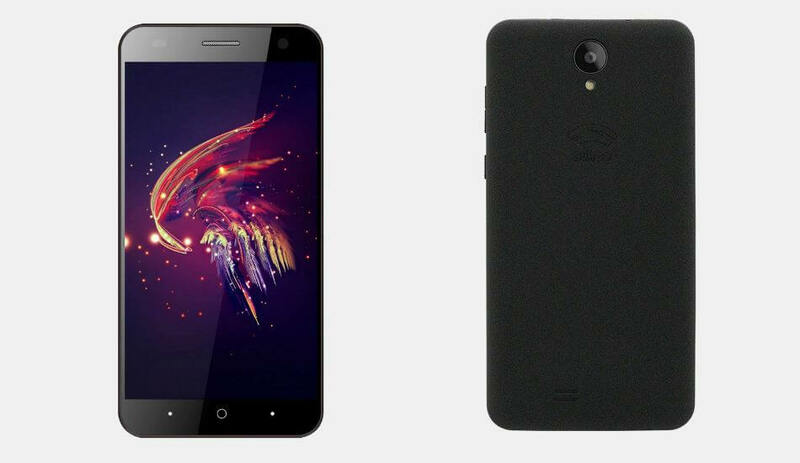 The Xolo ERA 4G runs on Spreadtrum 1.5 GHz Quad-Core processor and has 1 GB RAM. The display is 5.0 inch HD (1280*720) resolution with 293 PPI. The device offers 8 GB of internal storage which can be expanded to 32 GB using the micro-sd card. The mobile comes with 5 MP rear camera and a 2 MP front camera. The battery capacity is decent with 2500 mAH capacity. The Xolo ERA 4G comes with support for Indian languages like Telugu, Tamil , Gujarati, Punjabi etc. Pros – Overall it is a low-cost budget smartphone with good features like 4G, HD Display , upcoming Android Marshmallow update in less than 5K price. Cons – Camera is very basic on this smartphone. Good camera Mobile for 5K – The Swipe Konnect Plus is launched in the second week of August and is one of the cheapest smartphones in India with 13 MP rear camera and a 5 MP front camera. The smartphone is available exclusively from Snapdeal and is priced at Rs. 4,999. The smartphone comes with 5 inch HD display with 293 PPI. It is powered by the MediaTek Quad Core processor clocked at 1.3 GHz and comes with 2 GB of RAM. Smartphone runs on the Android Lollipop OS 5.1 and comes with Indus OS on top of it. The smartphone comes with a very decent battery capacity of 3000 mAH and is capable of running the smartphone all day with moderate usage. The Swipe Konnect Plus is a Dual Sim smartphone and comes with 3G/2G support while it lacks the 4G LTE connectivity. The internal storage is 16 GB which is also decent for the price tag and can be expanded to 32 GB using a micro-sd card. The Swipe Konnect Plus looks like a good deal if you are looking for a better camera smartphone with long battery life under 5K. The smartphone weighs 156 grams and has a thickness of 8.9 mm. Cons – Lacks 4G LTE. Our list of best smartphones under 5K is the new entrant in the Indian mobile space from Infocus is the Infocus M370i . Infocus is a US based company which started operations back in 1986 and specializes in making screen panels, LCD, and smartphones. The smartphone has a 2230 mAH battery capacity and is sufficient to run all day. The smartphone boasts of 8 MP sensor for rear camera’s and there is a 2 MP Front camera. It is powered bySnapdragon 210 Quad – Core 1.2 Ghz SOC and 1 GB RAM. It also has an internal memory of 8 GB which can be expanded up to 32 GB using a micro-SD card. The Screen Size is 5 inch with IPS LCD display and a great resolution of 1280*720 pixels resulting in 293 ppi. The smartphone runs on Android Lollipop OS With InLife UI. Infocus has also promised an upgrade to Android Marshmallow but no date is provided. The smartphone is very light in weight weighing just 125 grams and has a thickness of 8.4 mm. The Infocus M370i comes with Dual sim support along with 4G LTE connectivity. Overall a good smartphone with balanced specs. Pros – 4G LTE , Dual Sim , Good Processor and Rear Camera. Cons – the Front camera could have been better. Panasonic is not known to make and sell smartphones at the cheaper price. But there are exceptions like the Panasonic t45. It is priced at Rs. 5199 and available on Flipkart. The smartphone has Dual Sim 4G LTE support and comes with 1 GB of RAM. The Panasonic t45 is powered by the MediaTek 6735M processor clocked at 1.0 GHz. The smartphone camera is basic with a 5 MP Rear camera and a 0.3 MP front camera. The smartphone has a 4.5 inch 480 x 854 pixels (~218 PPI pixel density). 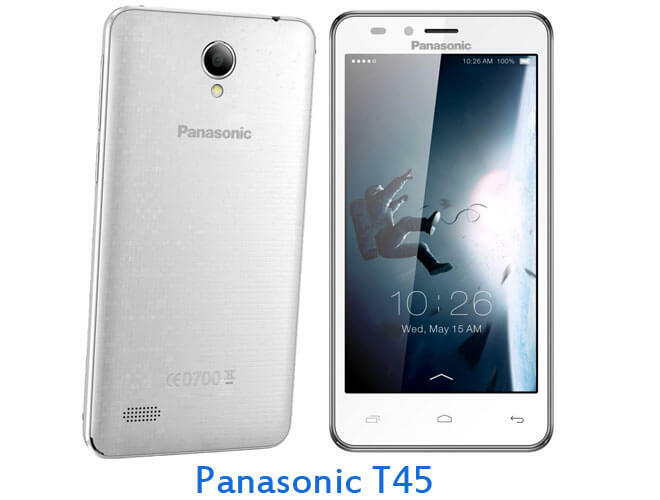 Panasonic t45 comes with 8 GB of internal storage and it can be expanded to 32 GB via Micro-sd card. The battery capacity is 1800 mAH which is just okay. It is not the best specs mobile you get in this range. But that’s all Panasonic offers in this price range. Pros – 1 GB RAM and 4G LTE support . Cons – Mediocre Camera Quality.